Alexandra Burke has been announced to return to the starring role of ‘Rachel Marron’ in the forthcoming tour of the international smash hit production of the award-winning musical THE BODYGUARD coming to The Alexandra from Tuesday 21 Jan – Saturday 1 Feb 2020. Alexandra Burke returns to the role of ‘Rachel Marron’ following her triumphant run in the show in both the West End and the subsequent sell out 2015/2016 tour. She first rose to fame after winning the fifth series of The X Factor and her debut number one single Hallelujah sold over one million copies in the UK, a first for a British female soloist. She most recently appeared as ‘Svetlana’ in “Chess” at the London Coliseum and will soon appear as ‘Roxie’ in “Chicago” at the West End’s Phoenix Theatre. Last year she reached the final of “Strictly Come Dancing”. Her other theatre credits include ‘Deloris Van Cartier’ in the national tour of the musical “Sister Act”. Alexandra Burke will perform the role of ‘Rachel Marron’ at evening performances only. 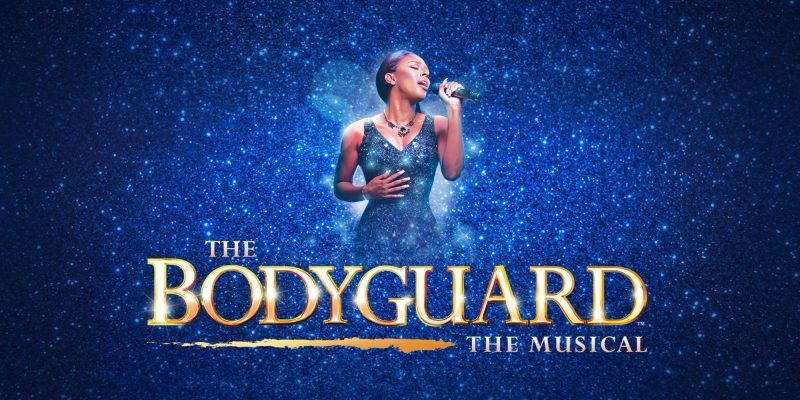 Based on Lawrence Kasdan’s 1992 Oscar nominated Warner Bros. movie starring Whitney Houston and Kevin Costner, THE BODYGUARD had its world premiere at the Adelphi Theatre in London’s West End in 2012 and was nominated for four Olivier Awards. A sell out 18 month UK and Ireland tour followed, before the show returned to the West End at the Dominion Theatre.